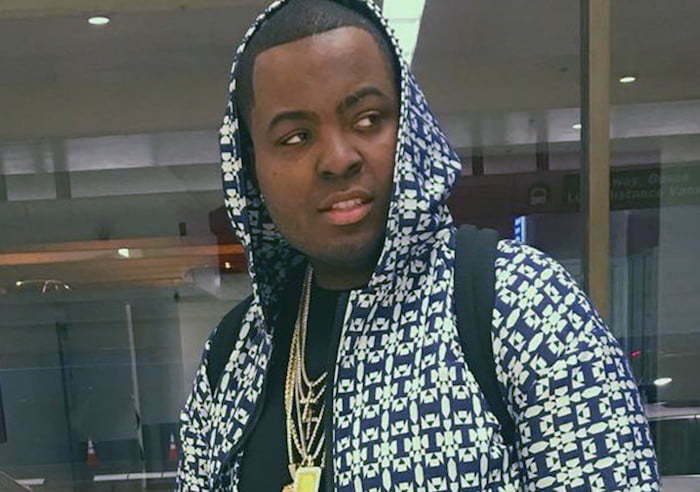 Sean Kingston filed a lawsuit against Penthouse Nightclub over a recent incident where he was assaulted and his chain jacked. Last month, the reggae/pop singer was partying at the club in Los Angeles when he got into a scuffle with two other men. His $300,000 chain was also jacked in the incident. 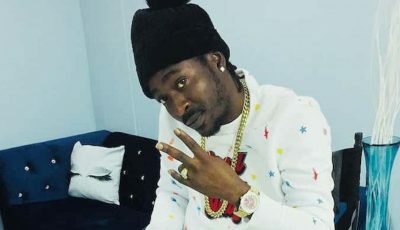 In his lawsuit, Kingston claims that the club’s security was behind the beat down that resulted in the expensive jewelry being yanked off his neck, TMZ reported. Sean Kingston says in his lawsuit that he was partying inside the VIP section when one of the club’s security approached him and told him that another VIP guest wanted to talk to him. But when he went over he was ambushed and hit in the head with a champagne bottle and his chain snatched. Kingston want close to a million dollars for his troubles.